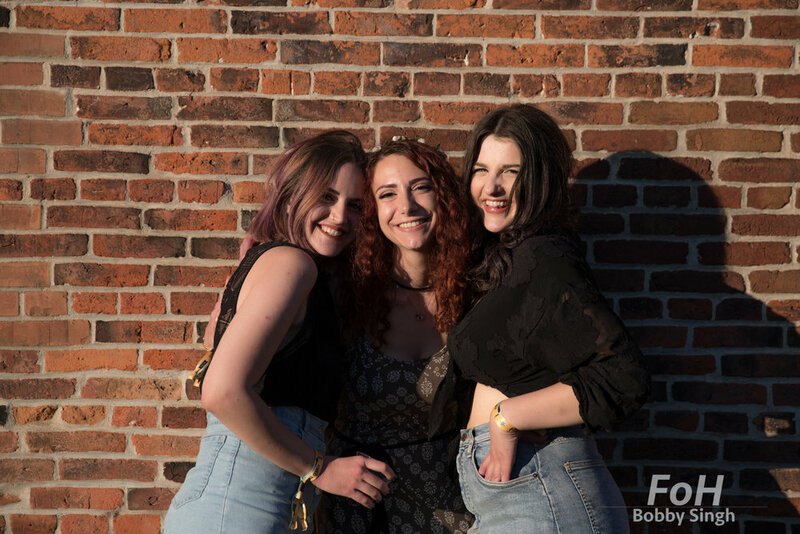 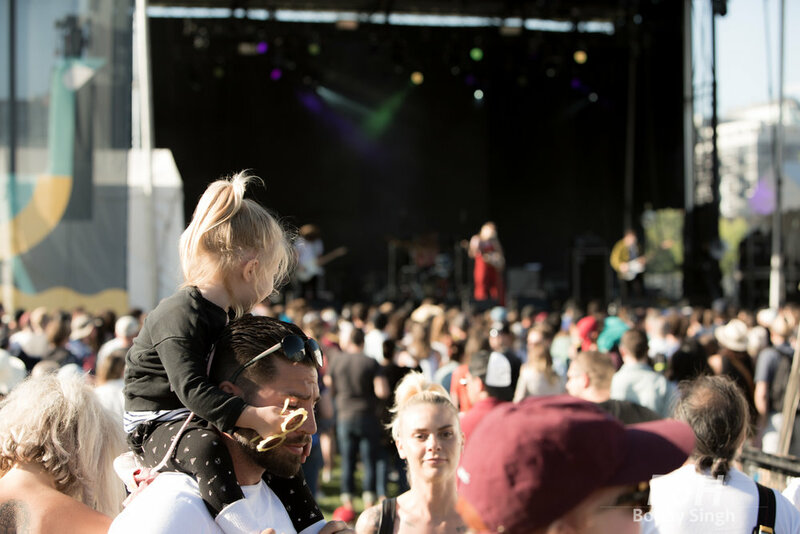 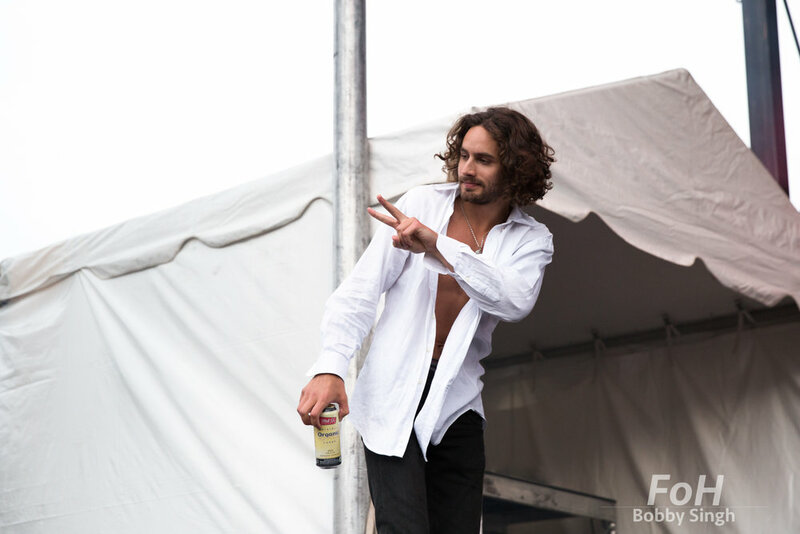 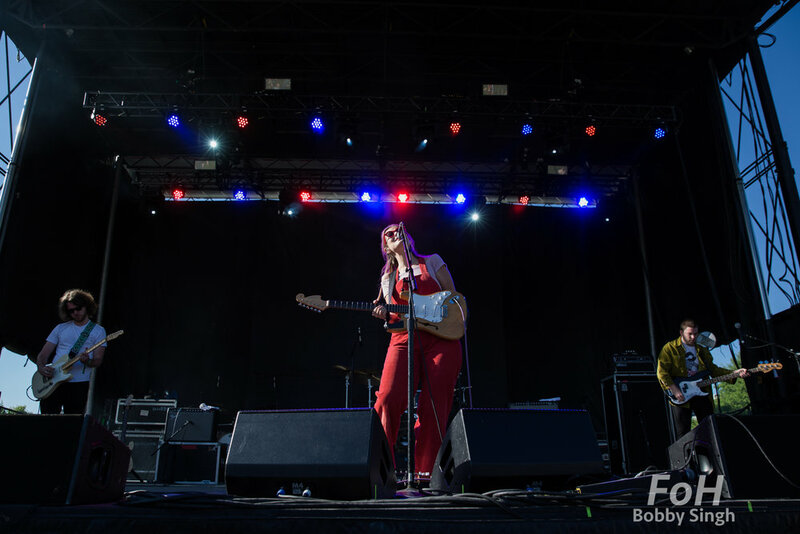 FOH Photo — Field Trip Music & Arts Festival 06.02.2018 & 06.03.2018 Fort York, Toronto, ON. 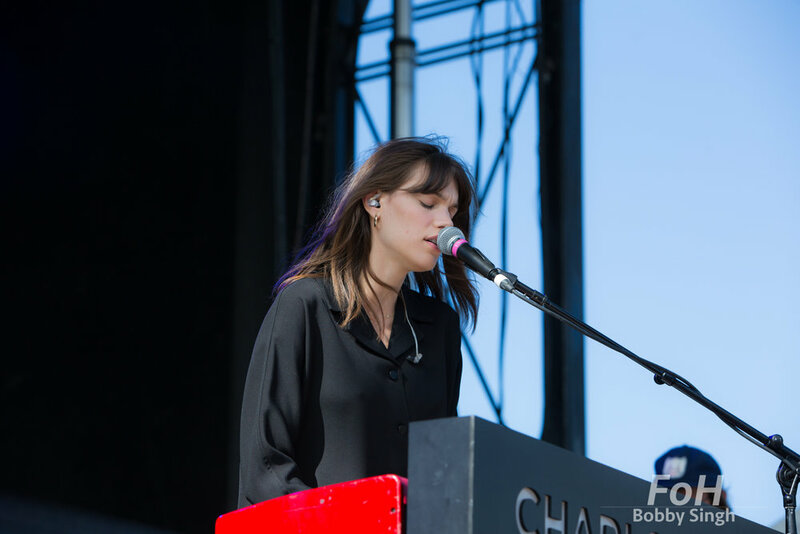 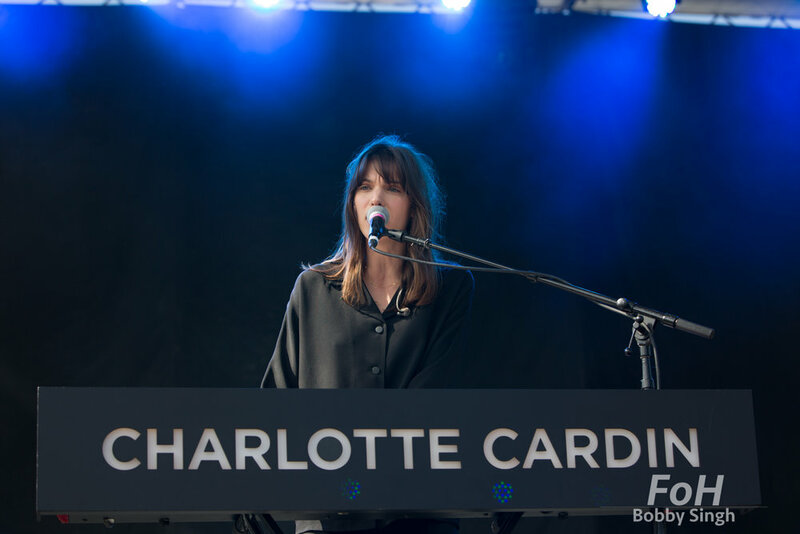 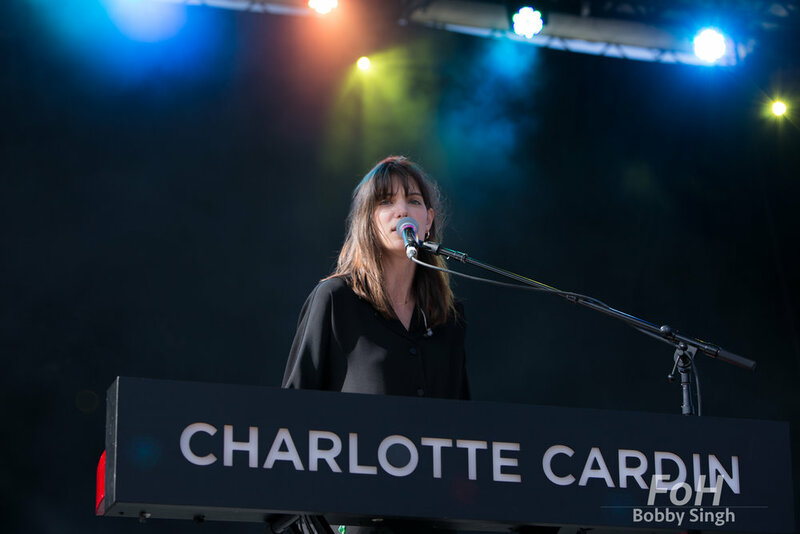 Charlotte Cardin performs at the 2018 Field Trip Music & Arts Festival in Toronto. 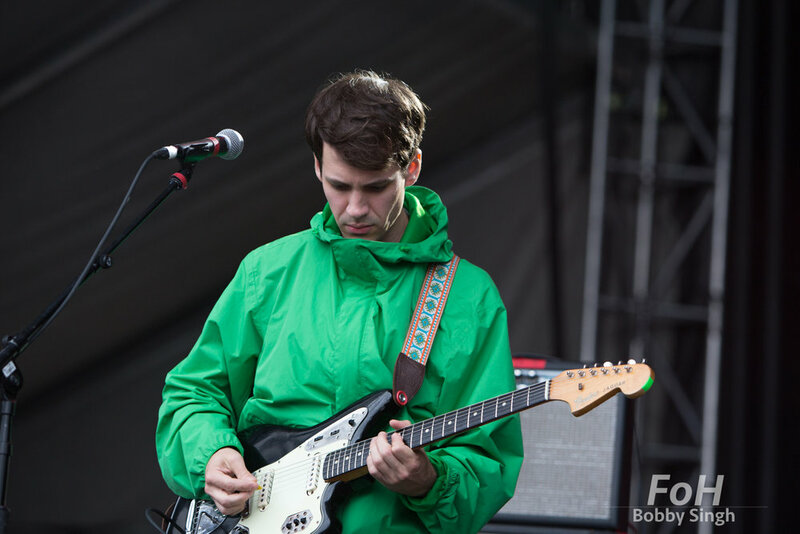 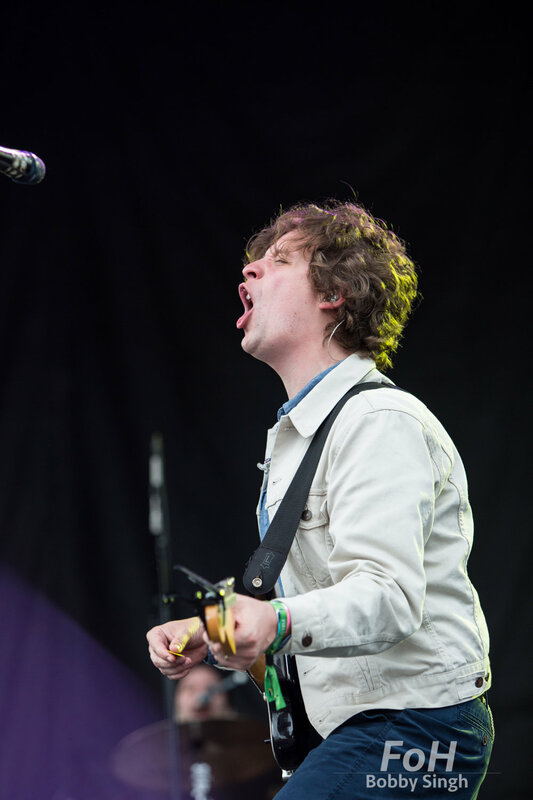 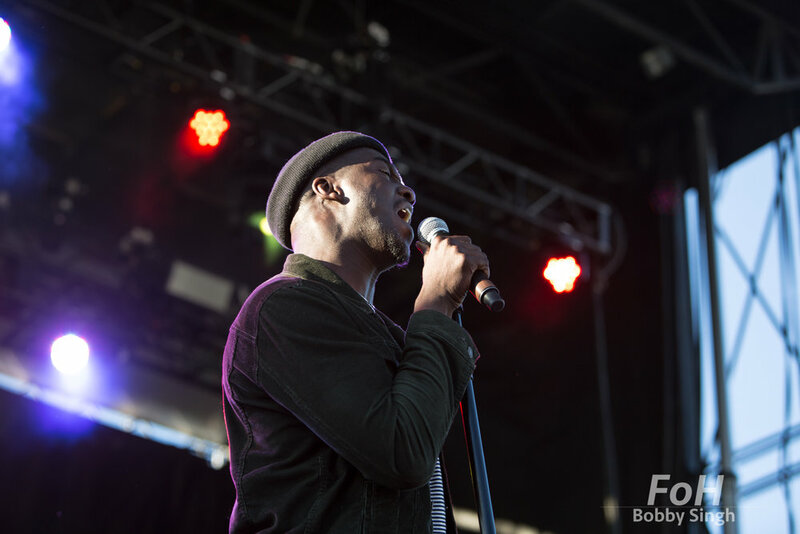 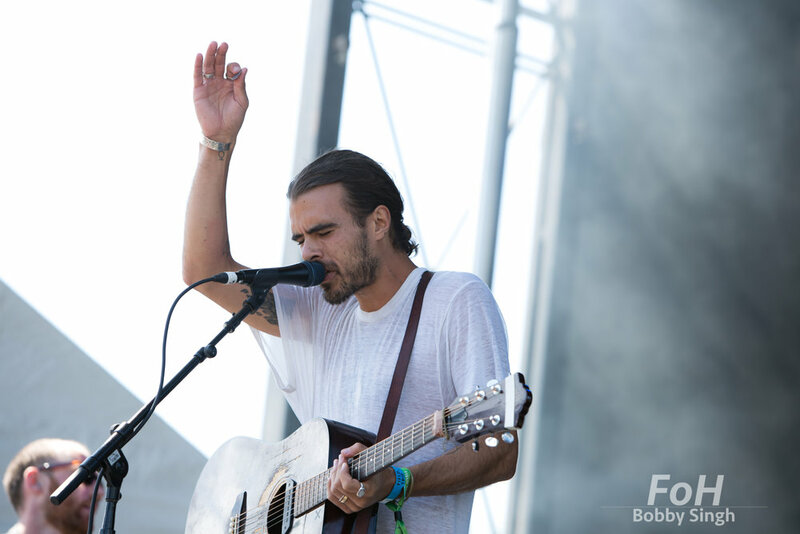 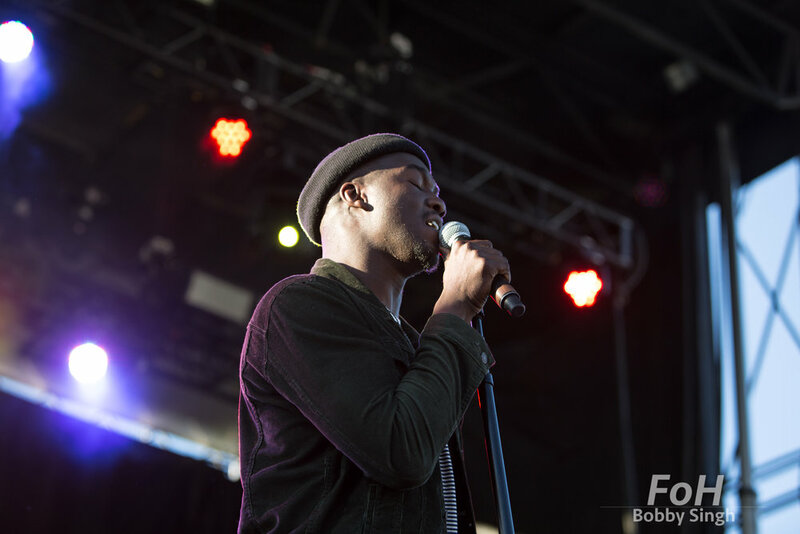 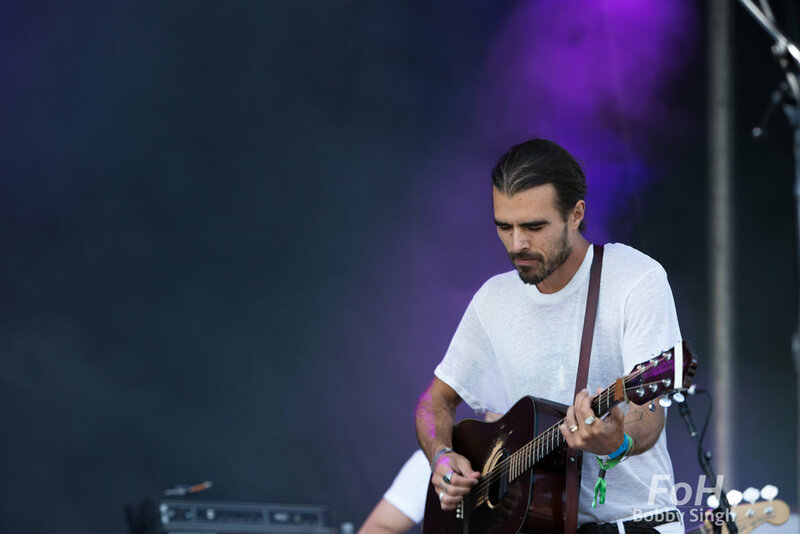 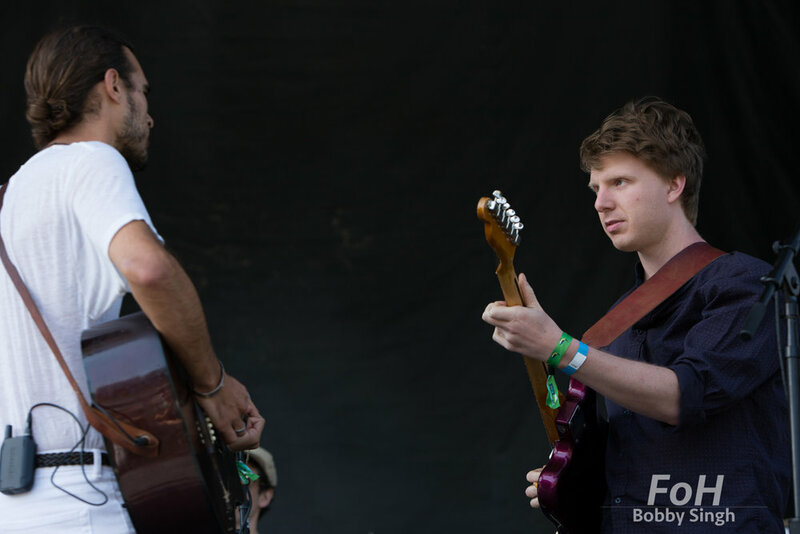 Tim Fitz of Middle Kids performing at the 2018 Field Trip Music & Arts Festival in Toronto. 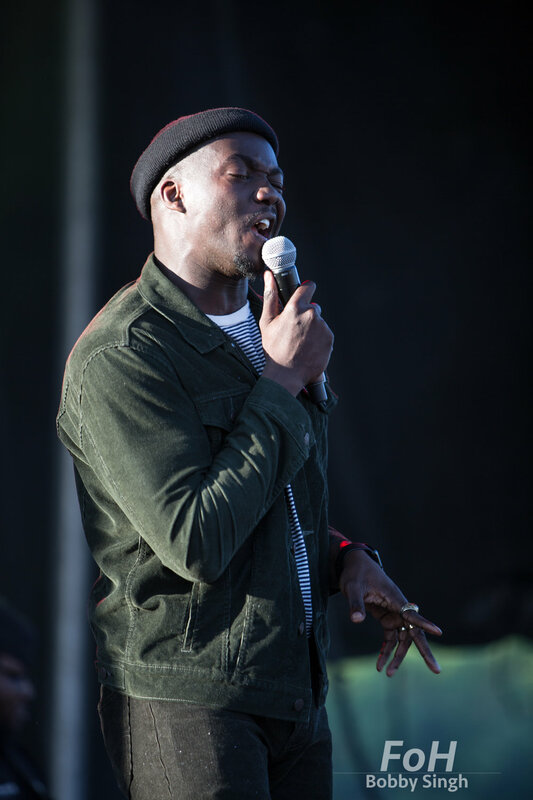 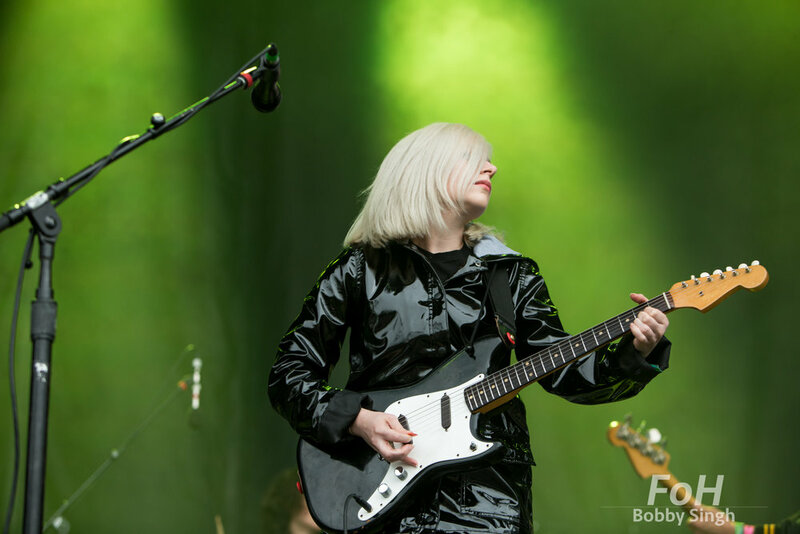 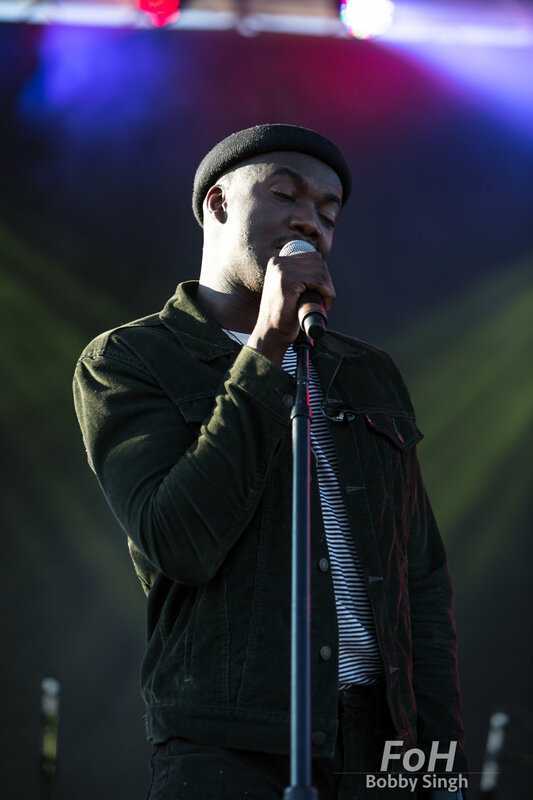 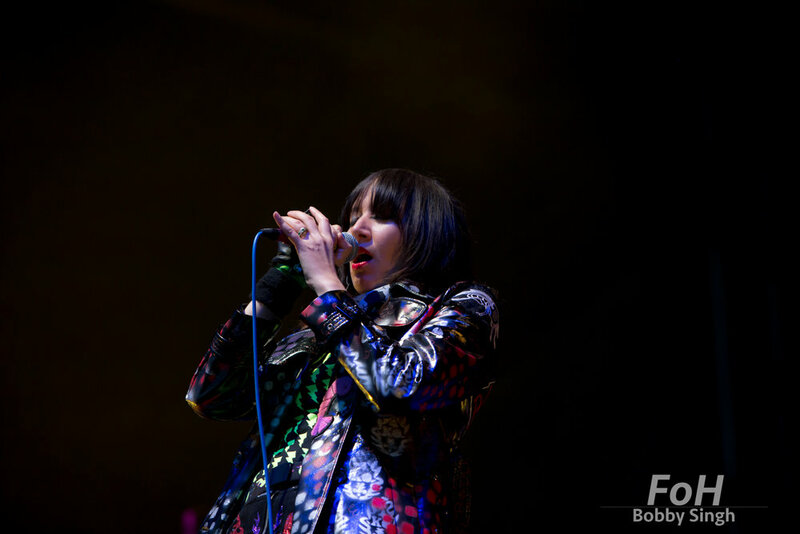 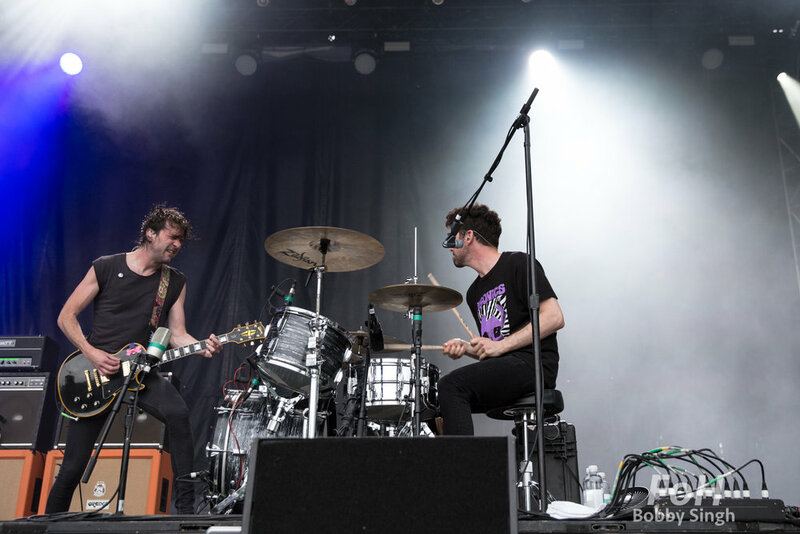 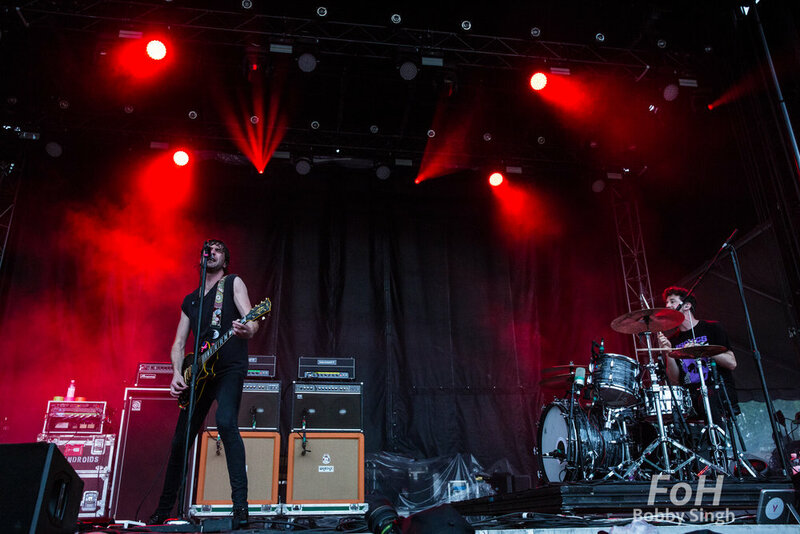 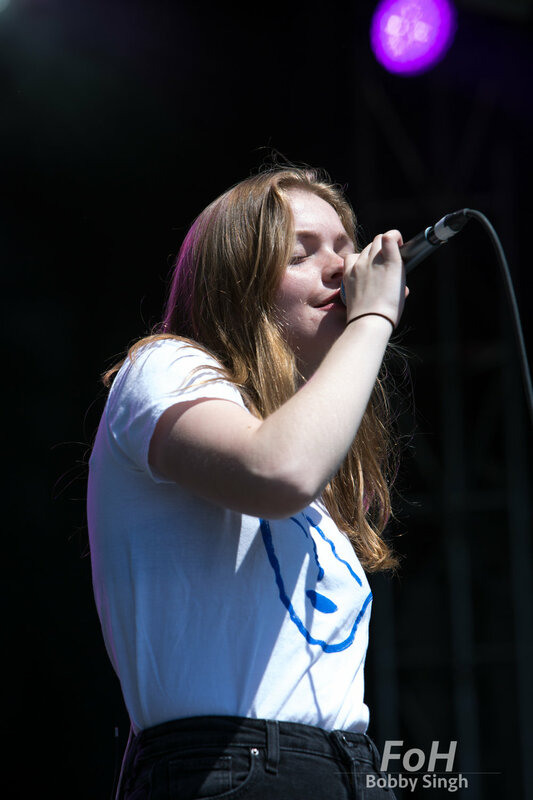 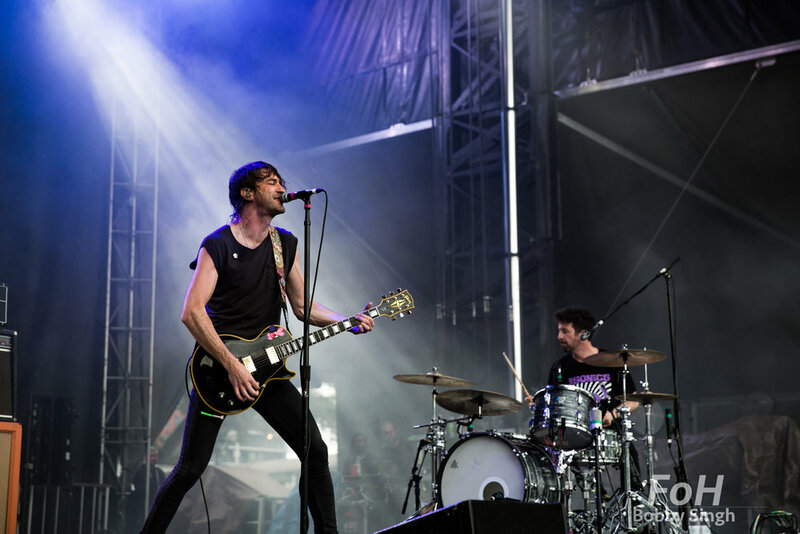 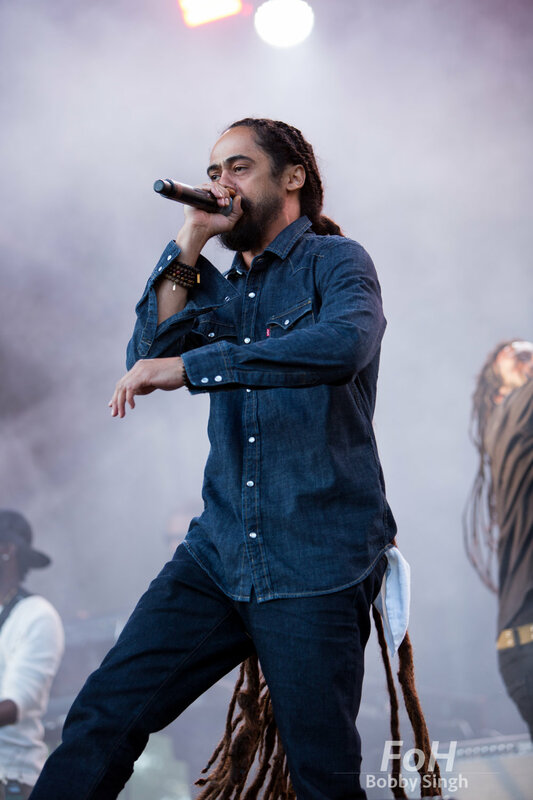 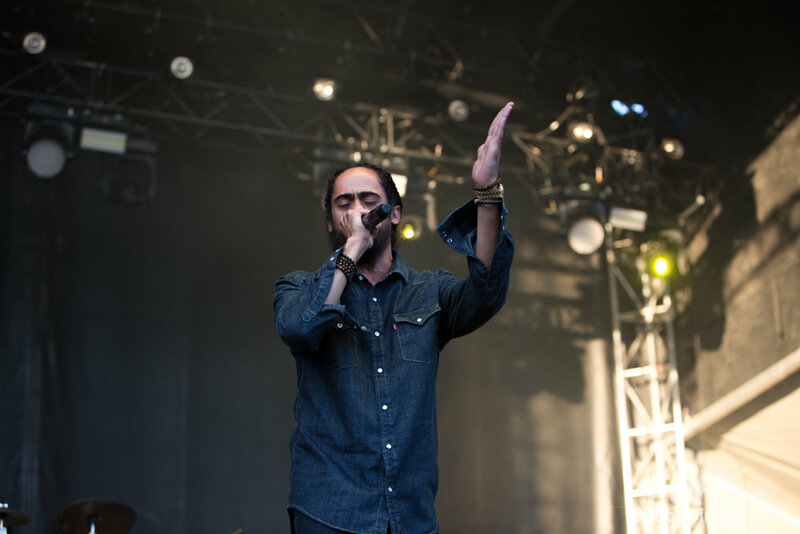 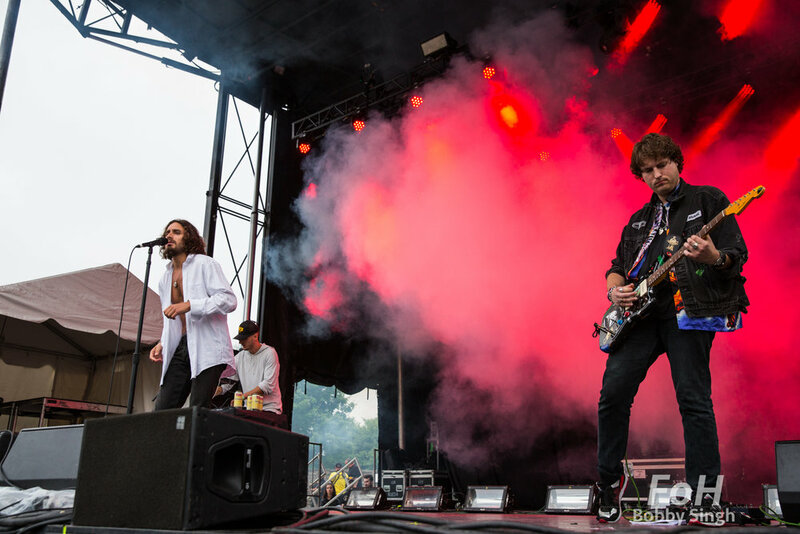 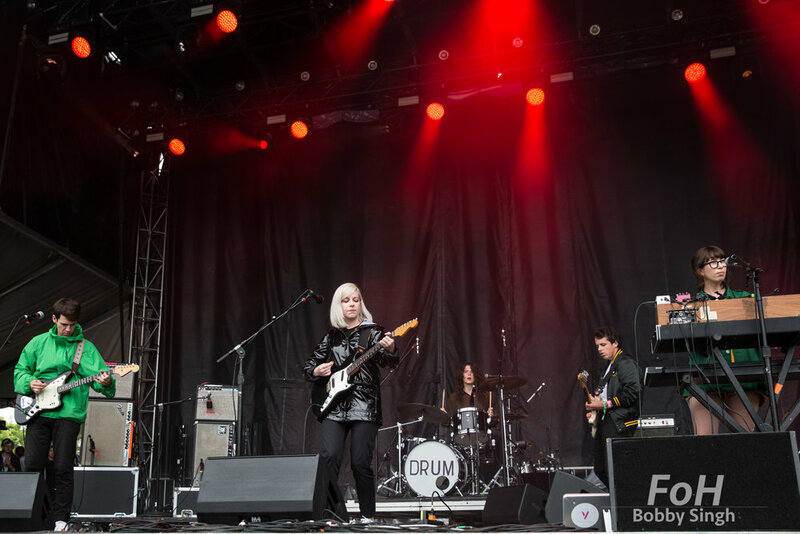 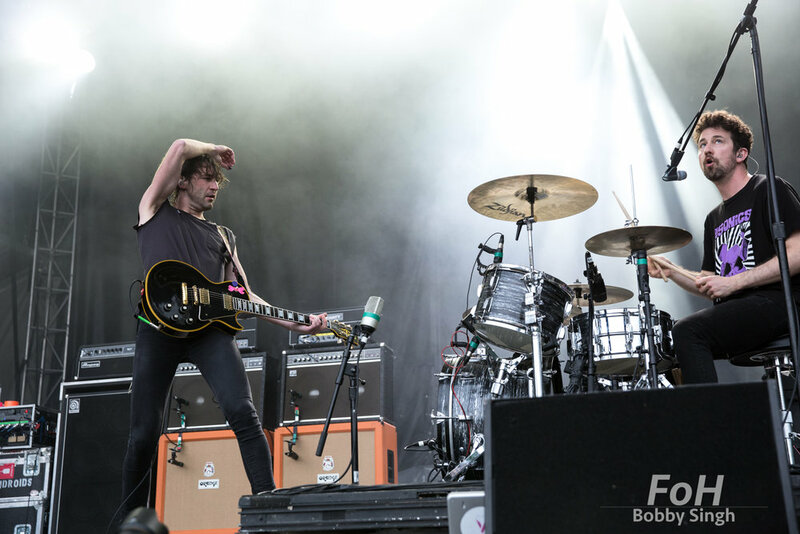 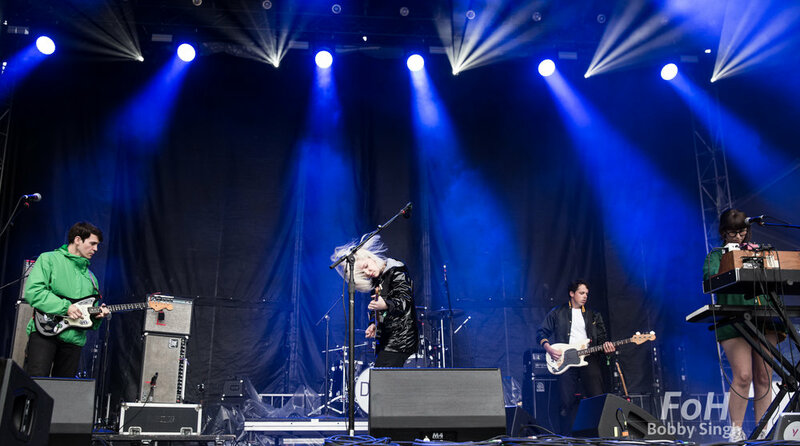 Middle Kids performing at the 2018 Field Trip Music & Arts Festival in Toronto. 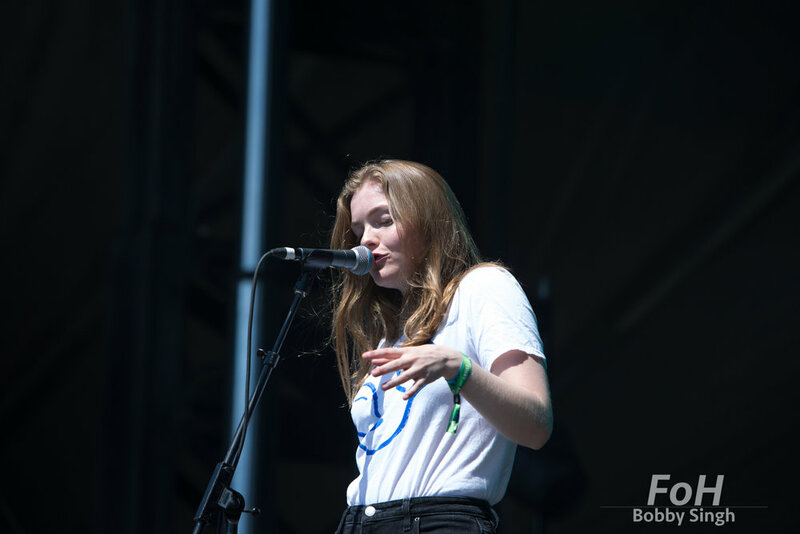 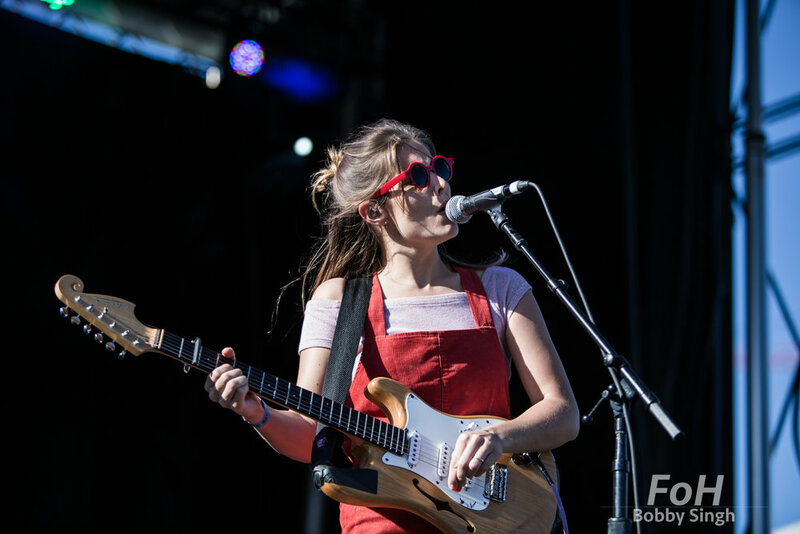 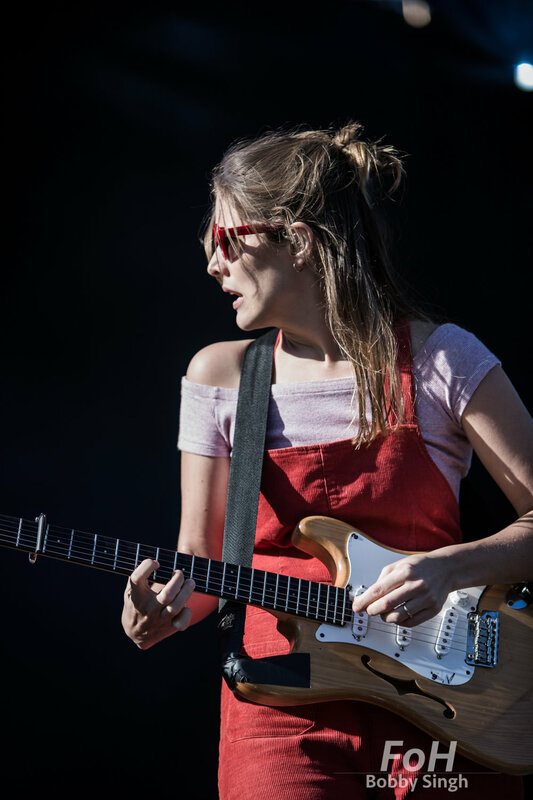 Hannah Joy of Middle Kids performing at the 2018 Field Trip Music & Arts Festival in Toronto. 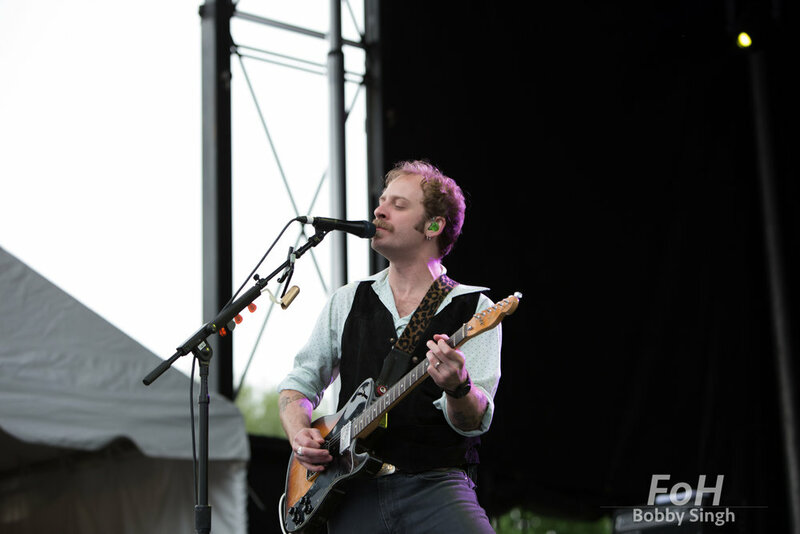 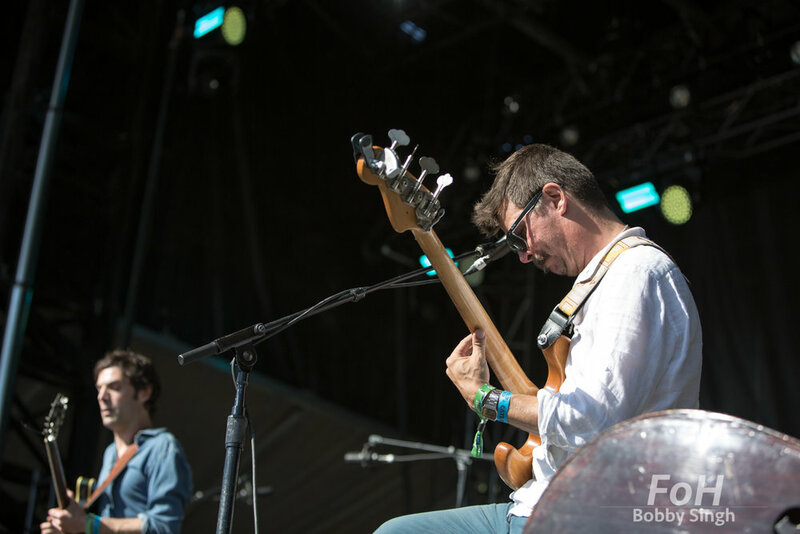 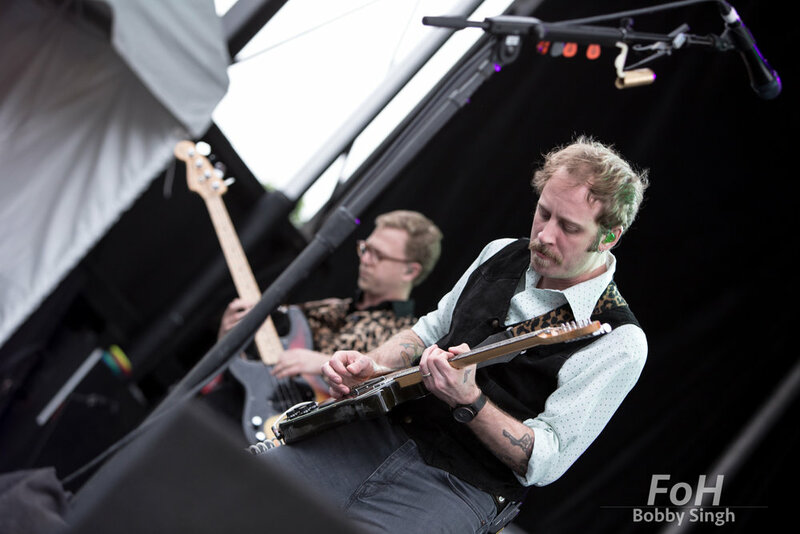 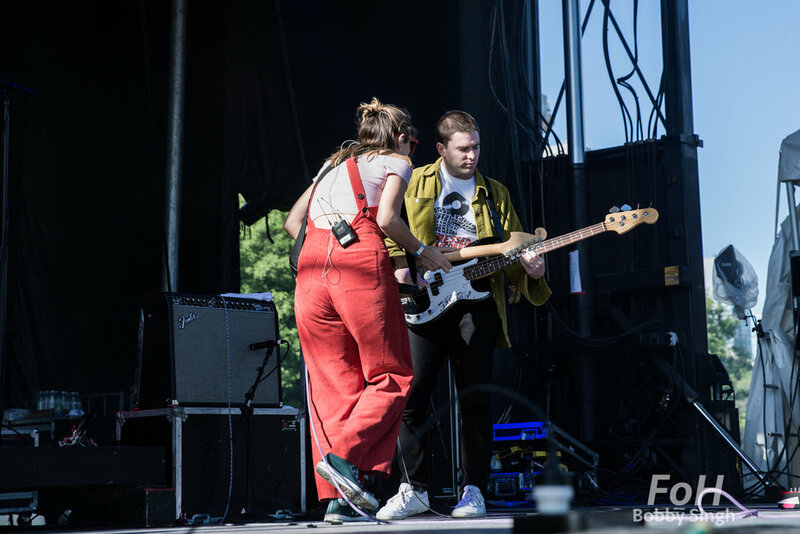 Tim Fitz and Hannah Joy of Middle Kids performing at the 2018 Field Trip Music & Arts Festival in Toronto. 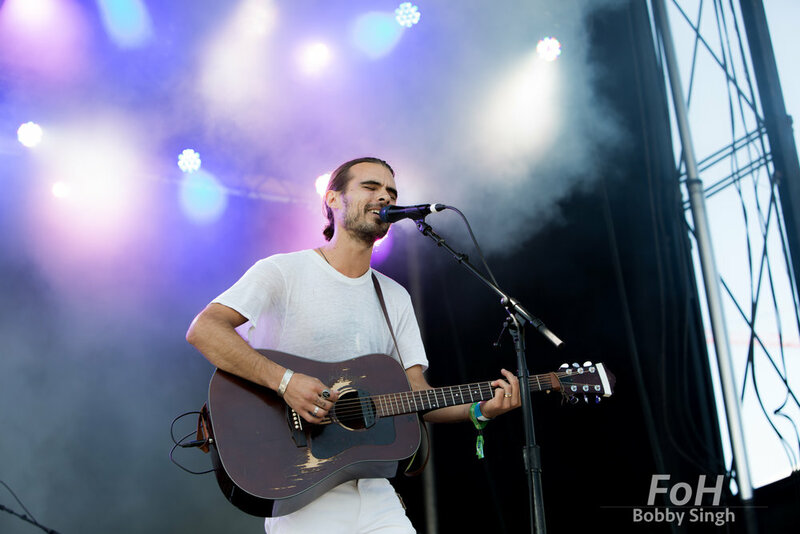 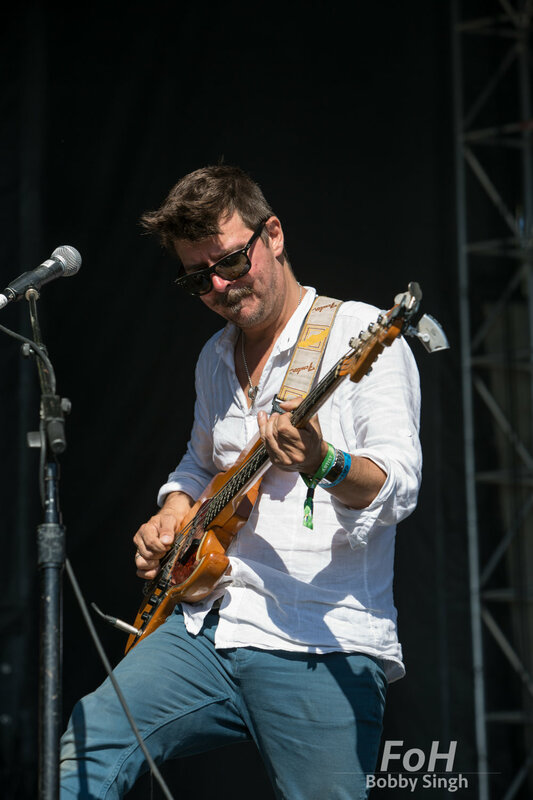 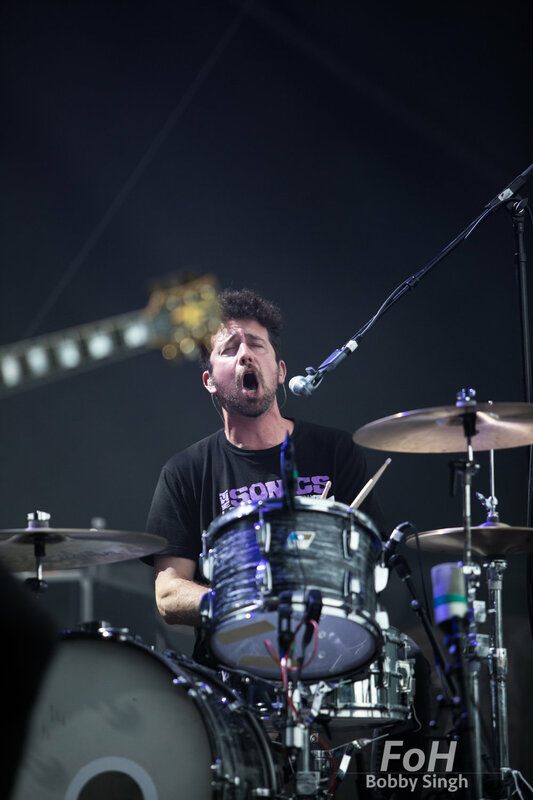 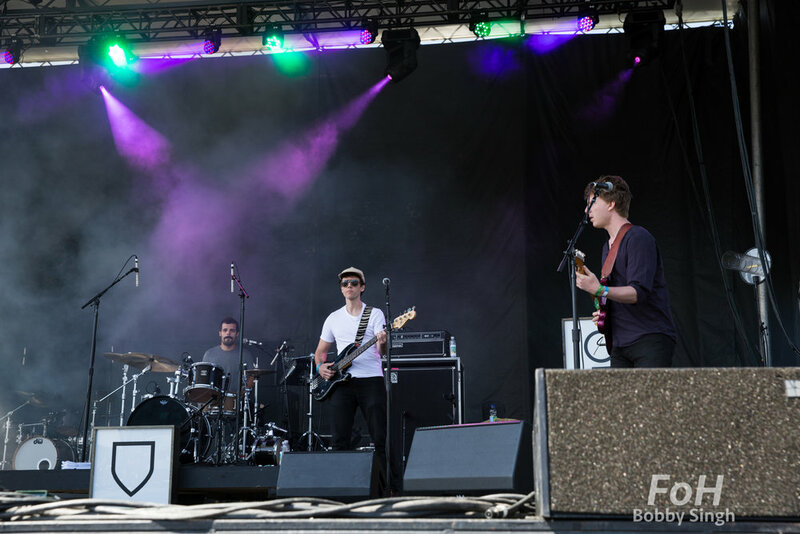 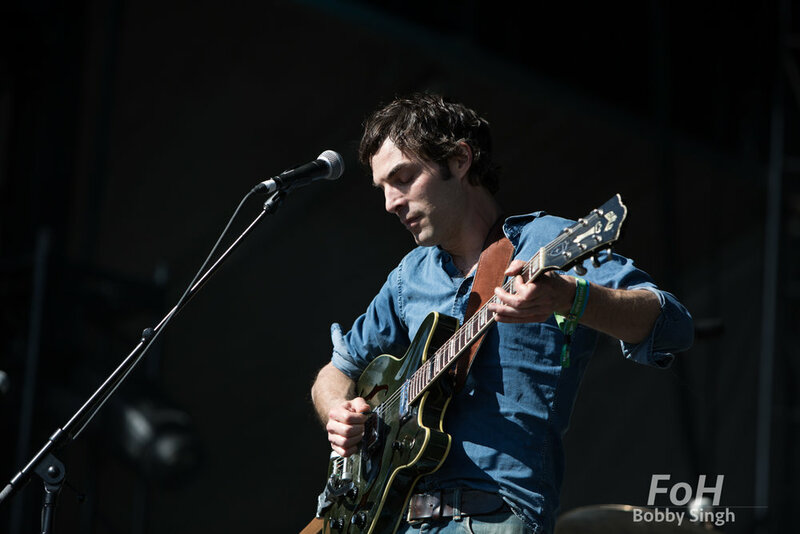 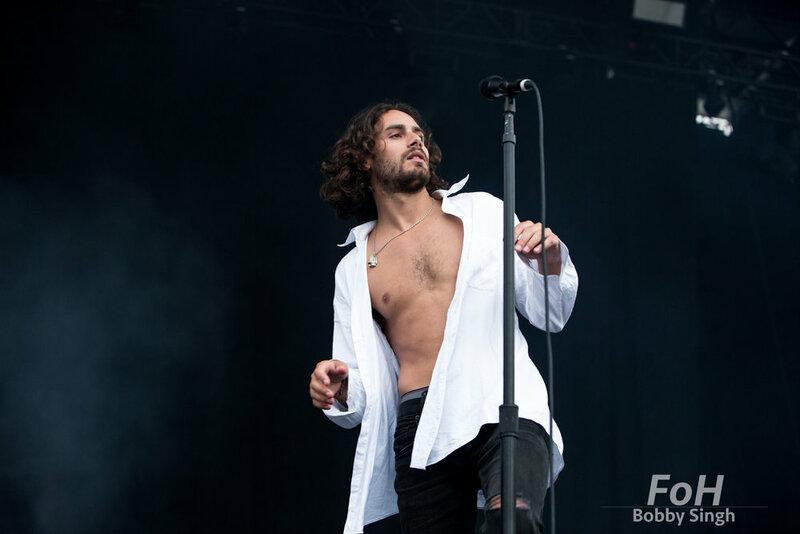 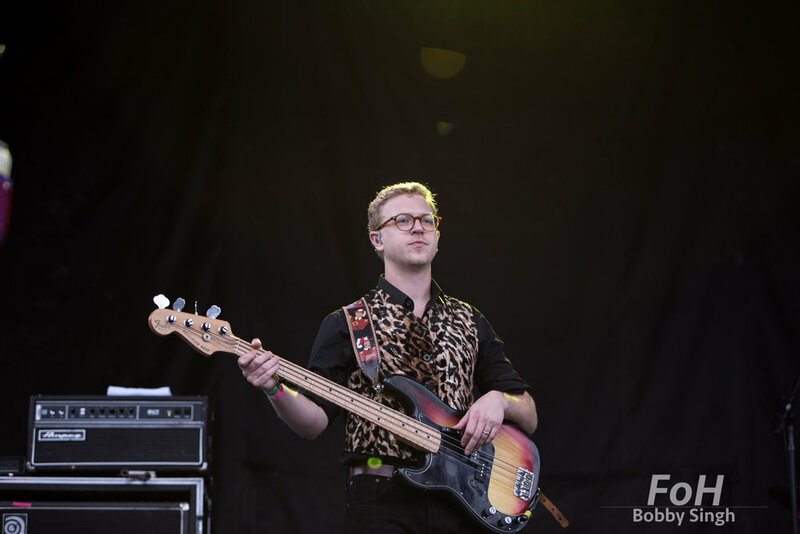 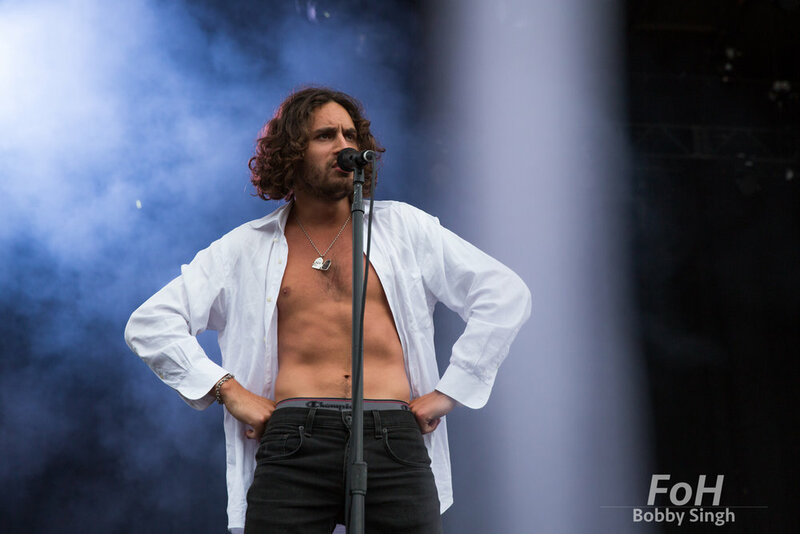 Harry Day of Middle Kids performing at the 2018 Field Trip Music & Arts Festival in Toronto. 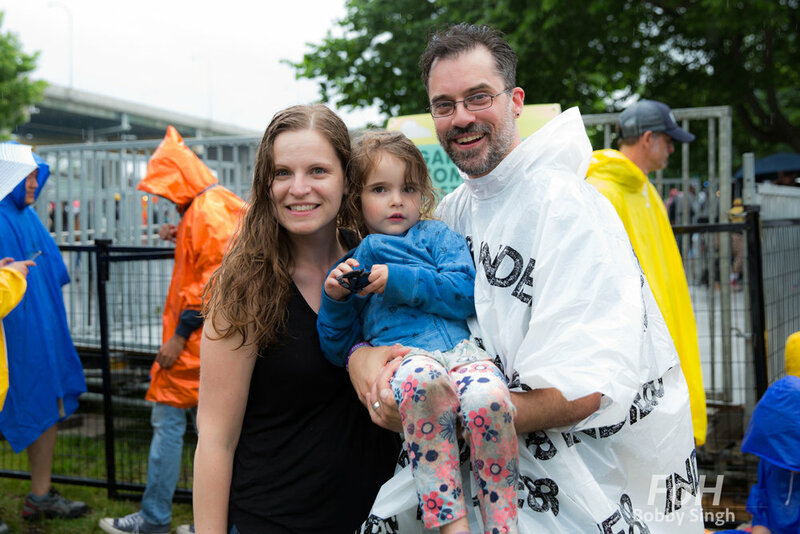 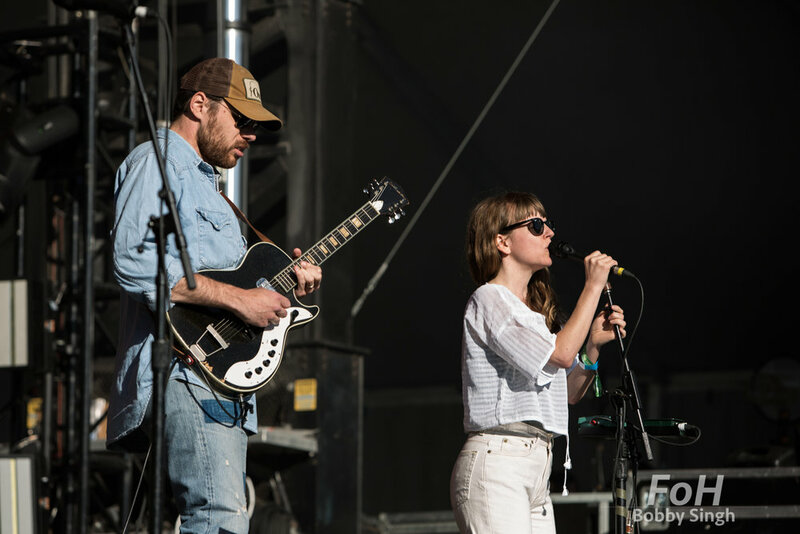 Husbnd and wife Tim Fitz and Hannah Joy of Middle Kids performing at the 2018 Field Trip Music & Arts Festival in Toronto. 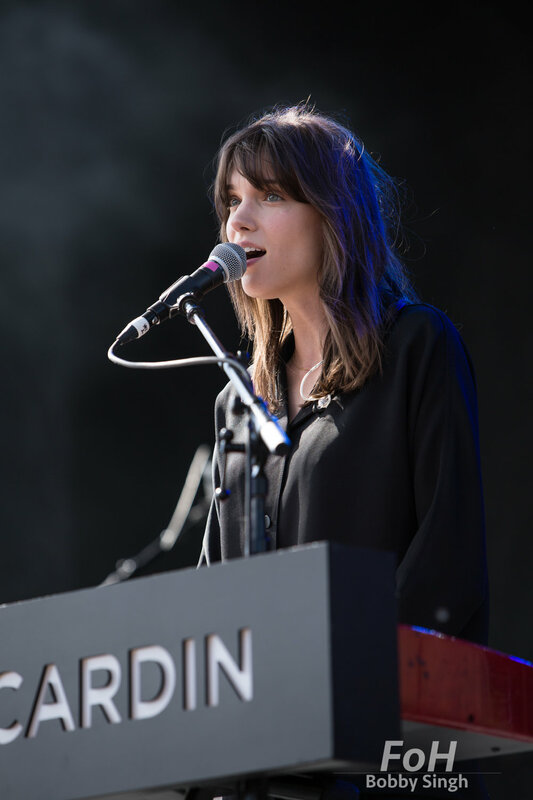 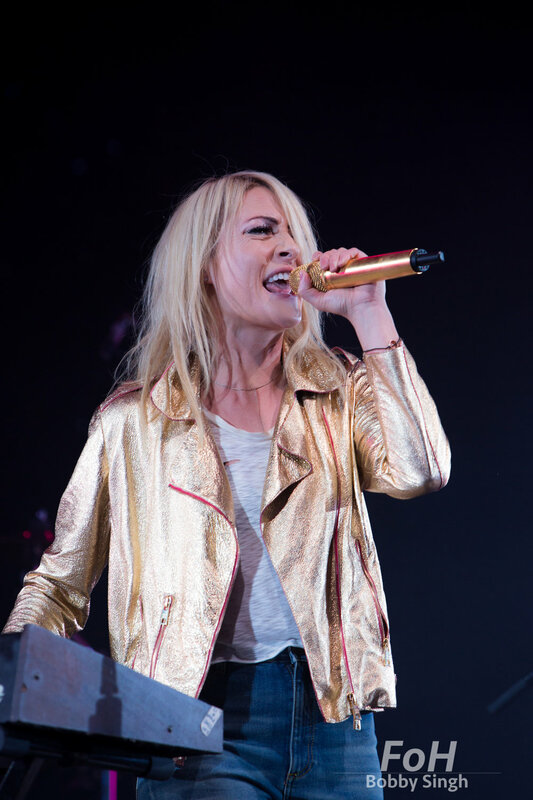 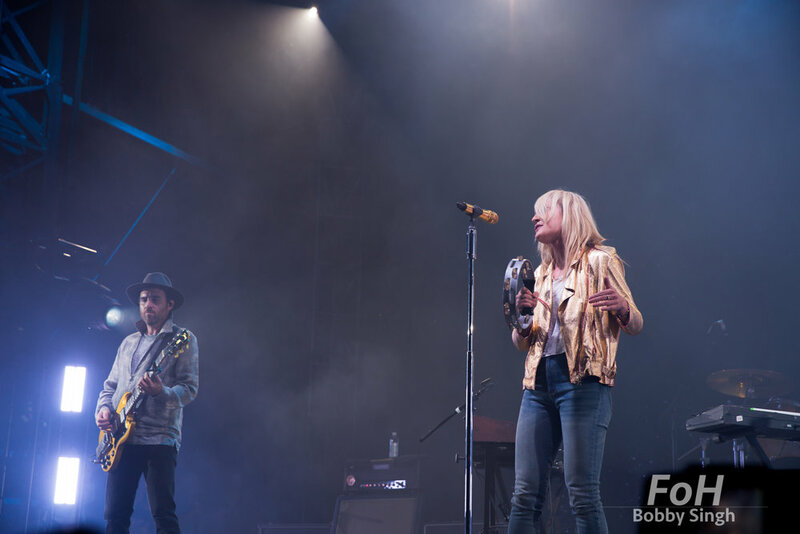 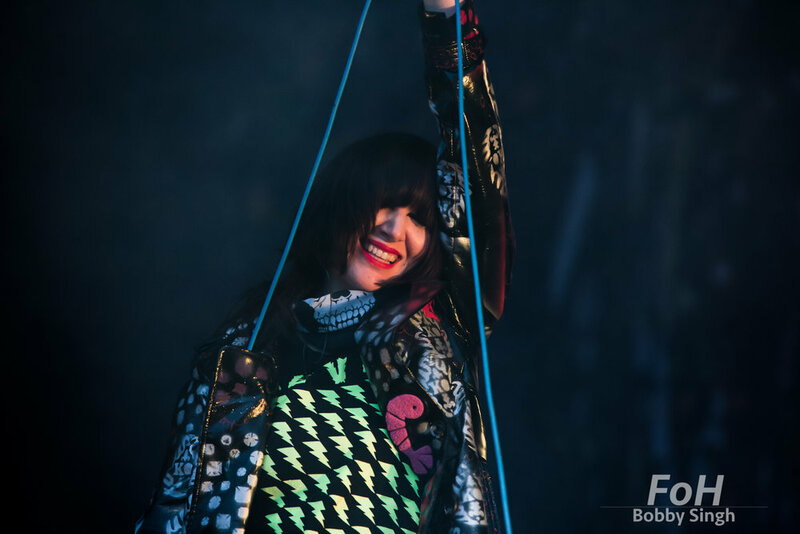 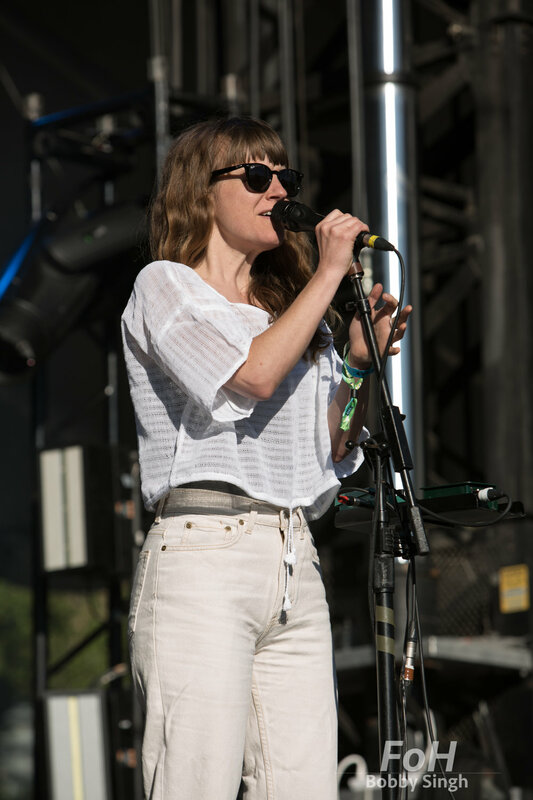 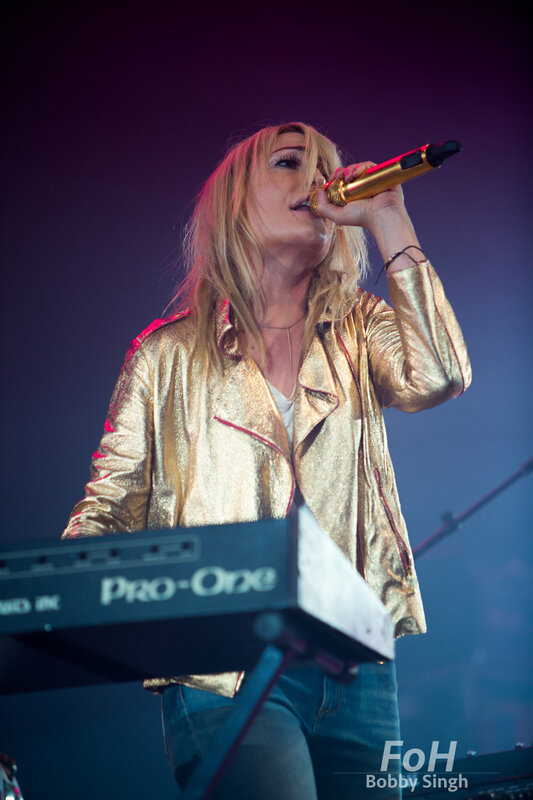 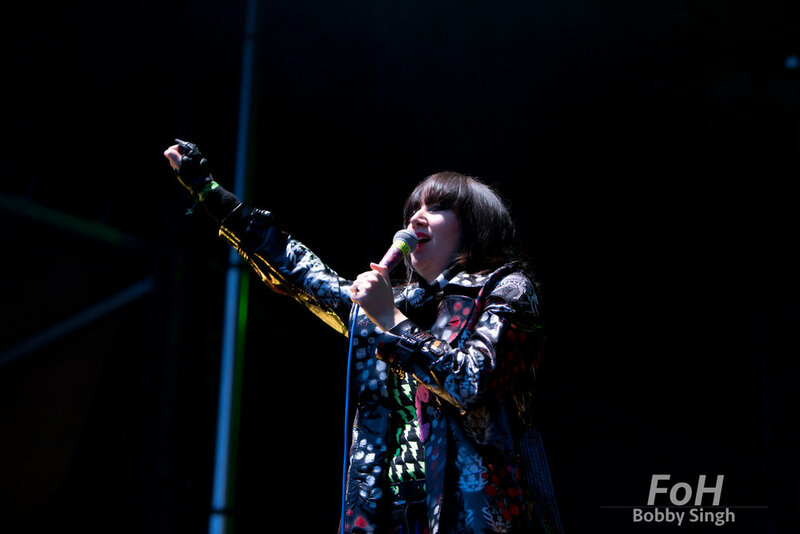 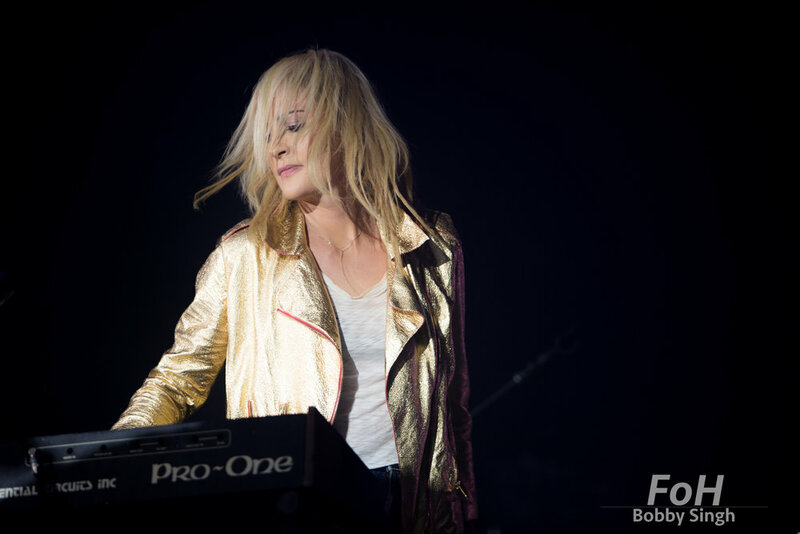 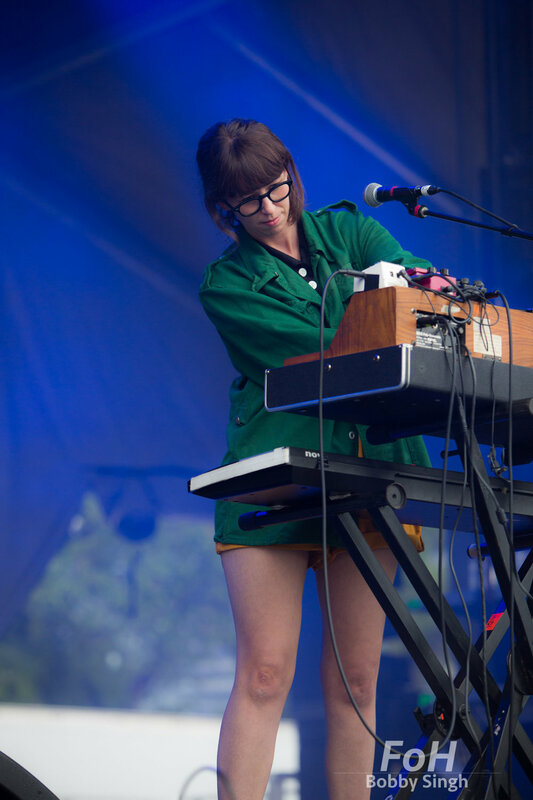 Dizzy - Katie Munshaw performs at Field Trip Music & Arts Festival, Toronto, Canada. 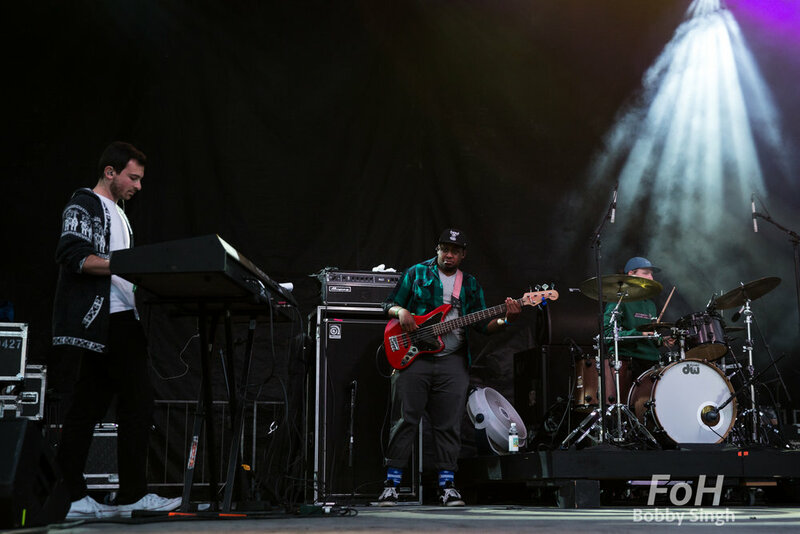 Noname performs at the 2018 Field Trip Music & Arts Festival in Toronto, Canada.